We have received word of the passing of WAL/DAL Captain Robert ‘Bob’ Smith. Born September 17, 1933, Robert Edgar Smith was 78 years of age at the time of his passing January 15, 2012. Our thanks to Jim Weatherly for providing additional information on Bob’s career ... please see below. 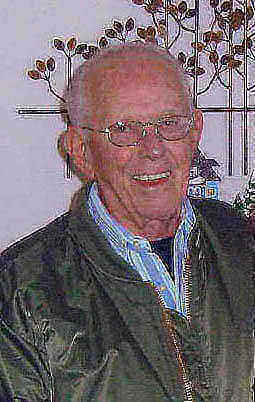 Robert Edgar Smith, 78, of Coeur d'Alene, passed away Jan. 15, 2012. Bob was born Sept. 17, 1933, in Decatur, Ill., to John Robert Smith and Deeata Isabelle Smith (Reeves). His family moved to Denver shortly after. Bob joined the Navy at the age of 19 and served on board the ship USS Phillipine Sea during the Korean War. On return he married and has three surviving children. After beginning to learn to fly at the age of 14 he was ready to join Western Airlines in 1966. 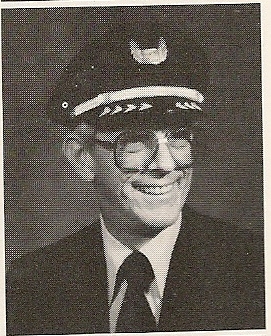 He served Western as a pilot. He also served in numerous elected positions with the Air Lines Pilots Association including Master Executive Counsel Chair. He flew for Delta after Western merged with Delta until his retirement. Through his adventurous years he skied the mountains of Colorado, sailed in boat races in Coronado, Calif., snowmobiled the frozen lakes of Minnesota, golfed Hawaii golf courses. 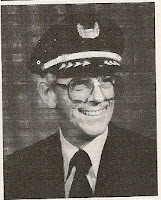 He was a member of CAMS and flew RC airplanes for many years. His greatest love was Harleys. He got his first in 1947. In later years he bought and sold bikes all over the nation. He was a lifetime member of HOG after joining in 1983. He had fun with the Tuesday and Thursday golfing guys and once a year those crazy Kalispel golfers. He enjoyed the company of the folks at the Eagles Aerie 4080 in Hayden. 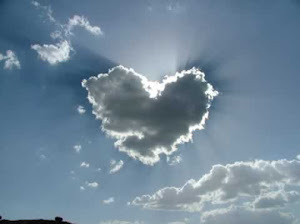 care and always being there.